9003XXXXXXClick Here to see Contact No. Milestones is a training and consultancy company engaged in management trainings (teamwork, leadership, communication), corporate outbound trainings, staff development programmes, career/ talent mentoring and counseling. Our core competencies are training design, facilitation and training content development. Our functional areas of HR, marketing, customer satisfaction, TQM, supply chain, work flow processes and systems. 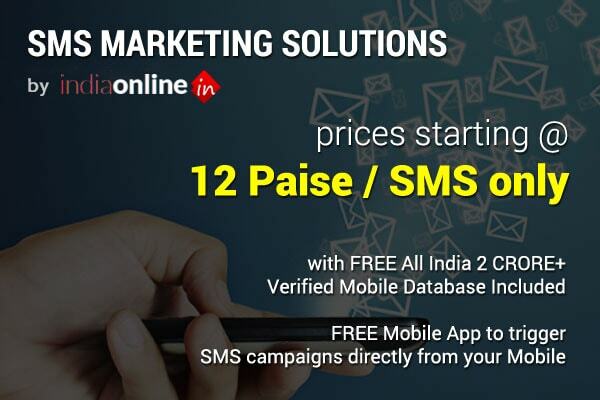 Do you want to receive special deals and offers from Milestones India Consultancy? Daily Download limit reached! Do you want to alert Milestones India Consultancy to receive Catalogue?